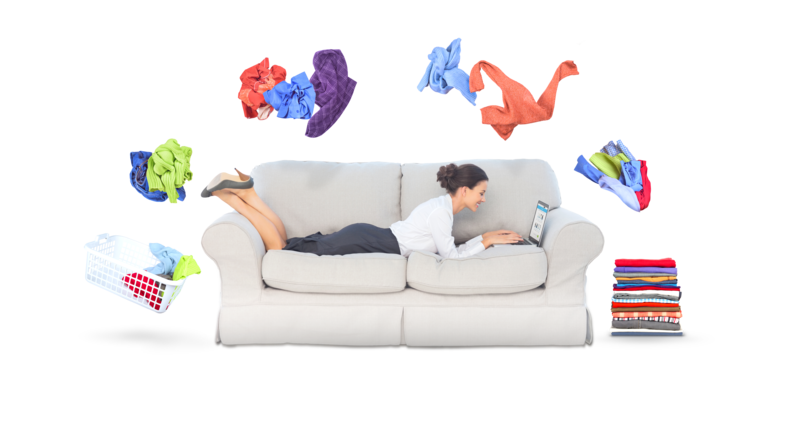 Based in the heart of London, Laundrapp is one of the word’s fastest growing and most exciting early stage start-ups. 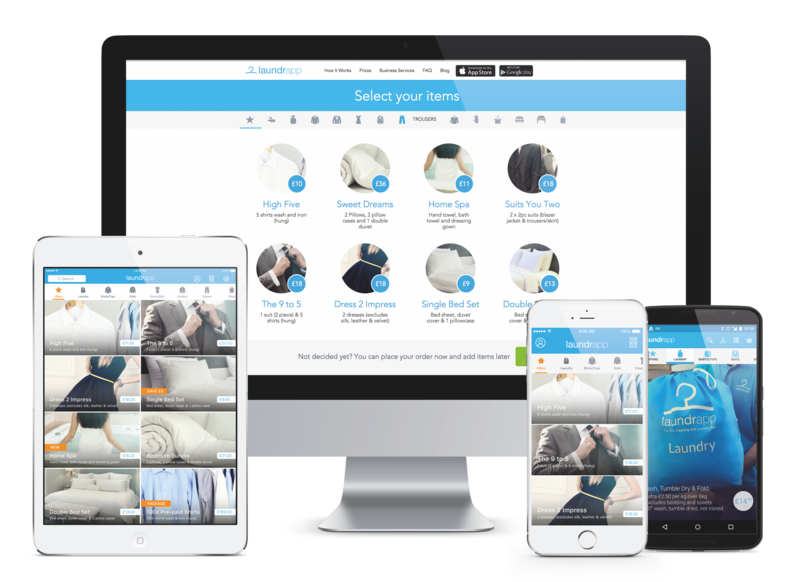 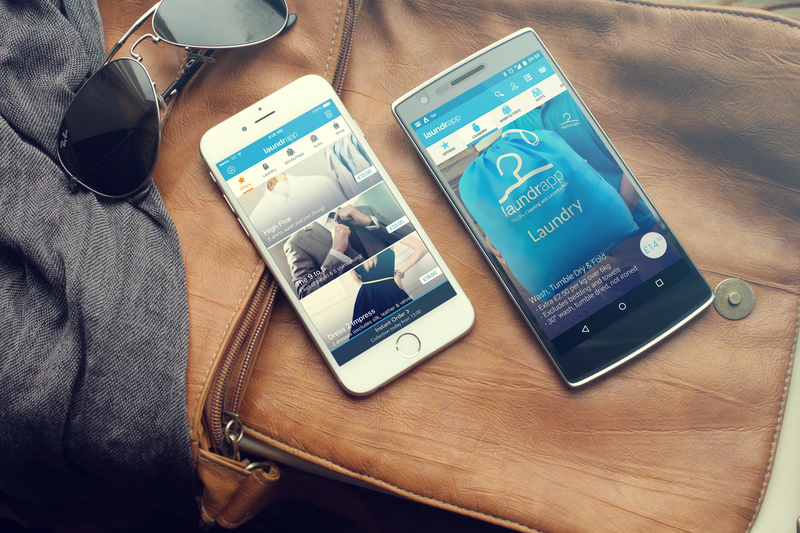 Disrupting the world’s laundry & dry cleaning industry, Laundrapp is often referred to as being the “Uber of Laundry” thanks to our explosive growth and smart digital service. 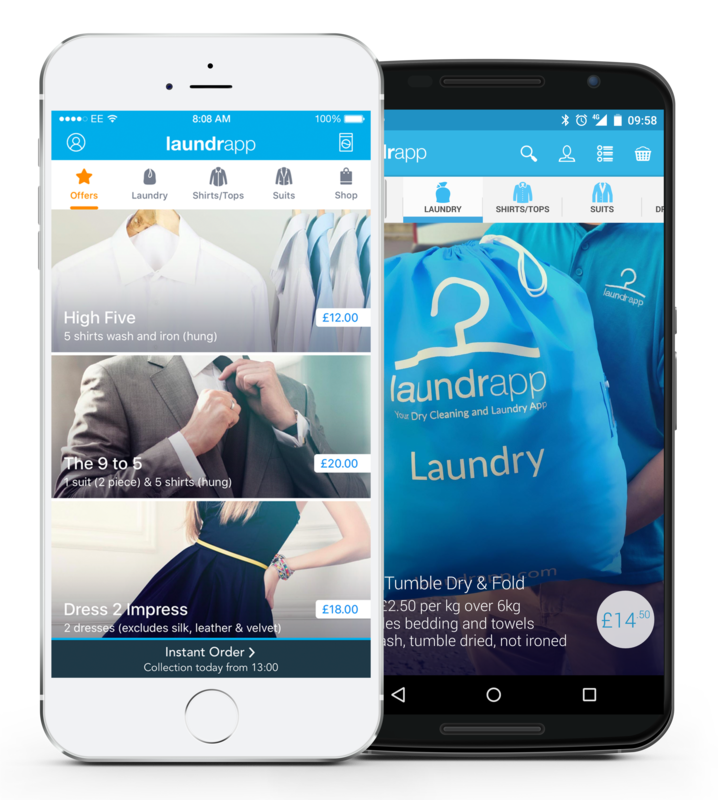 Currently operating over 100 towns & cities across the UK and now growing internationally, Laundrapp is one of the UK’s most successful businesses set to disrupt one of the word’s oldest markets.